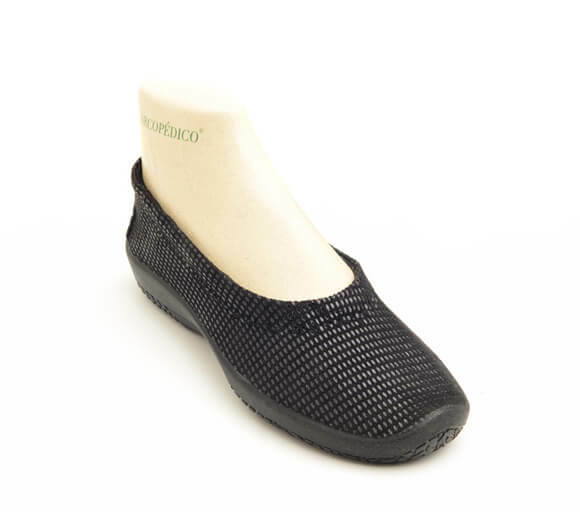 The L15D features a flexible Lytech upper for ultimate comfort and is lined with elastic to keep your foot in place and prevents the heel from slipping. 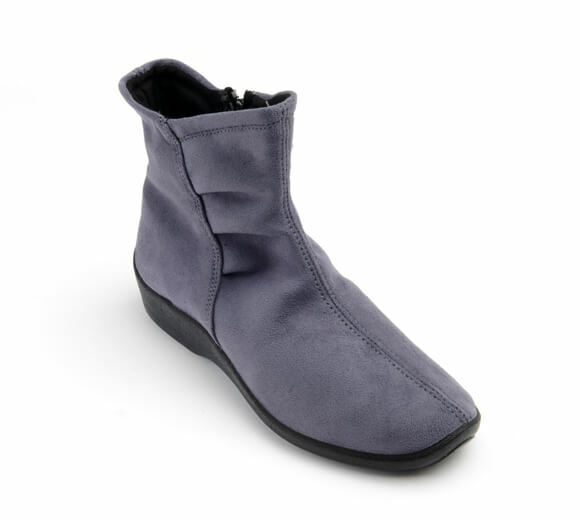 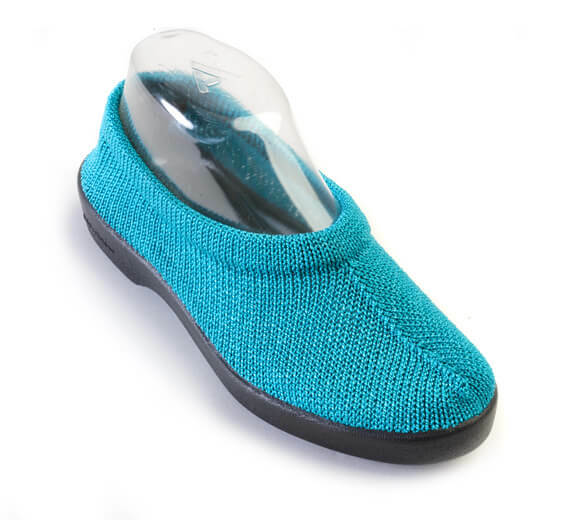 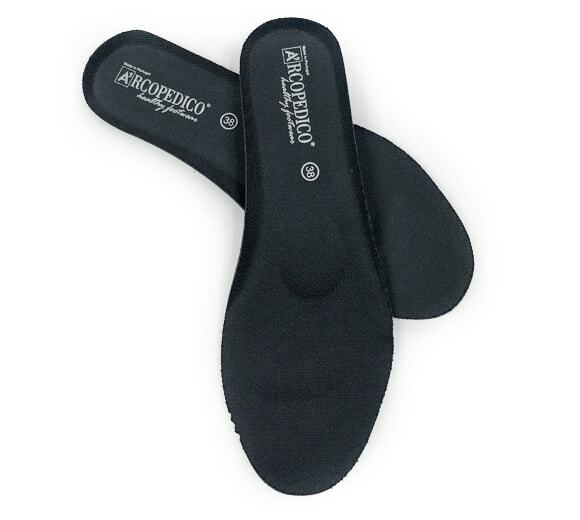 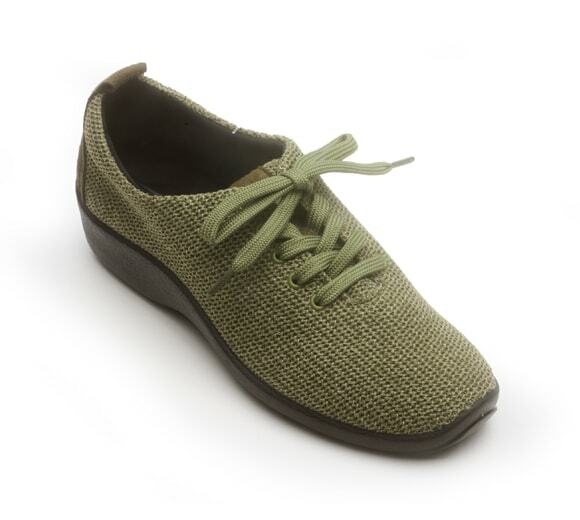 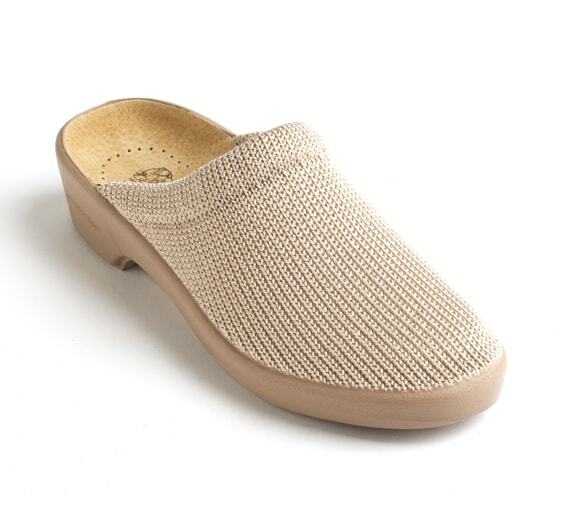 The dual-arch support sole will provide all-day comfort to your feet! 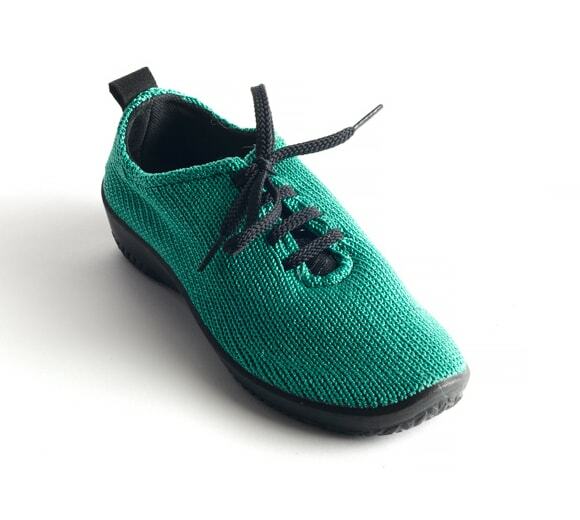 Our patented Lytech™ material is washable, lightweight, and breathable material is completely free of any animal products, and it’s even biodegradable, making them better for the environment.